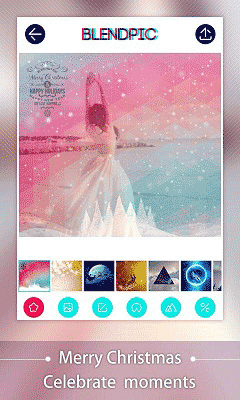 Blend photos,double exposure,clone yourself,etc.By Blendpic,nothing is impossible. 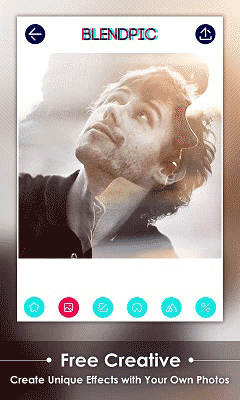 Blendpic allows you to blend two photos together to create a double exposure effect!You just need to pick pictures or take photos,Blendpic will give you a artistic and beautiful photo. 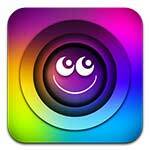 Send Your Awesome & Unique Pic to Instagram, Twitter or Facebook and You’ll Be a Social Media Superstar! If you like using this app，please give us a 5 star rating so we can continue to improve it! 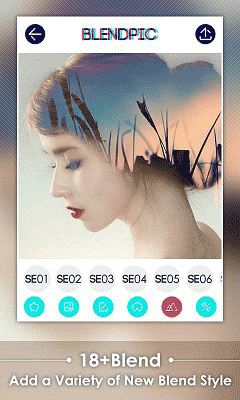 Download last version BlendPic:Blend photo apk for android from revdl with direct link.